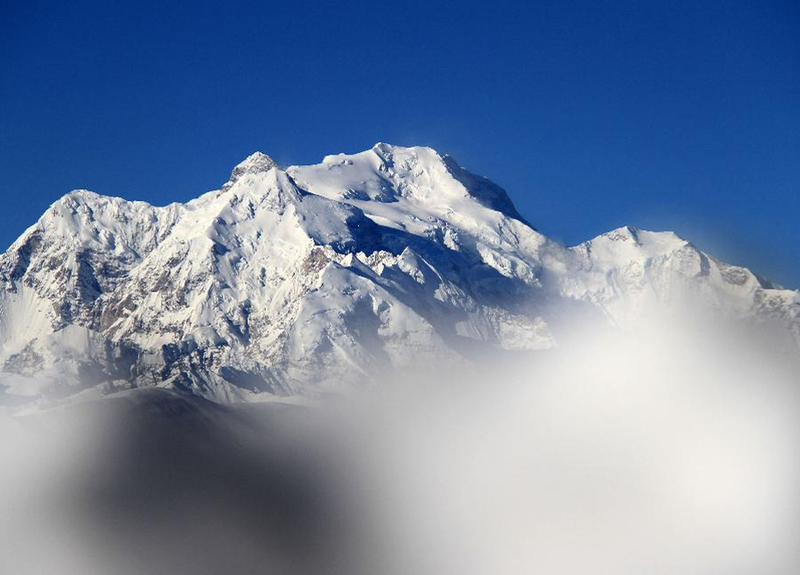 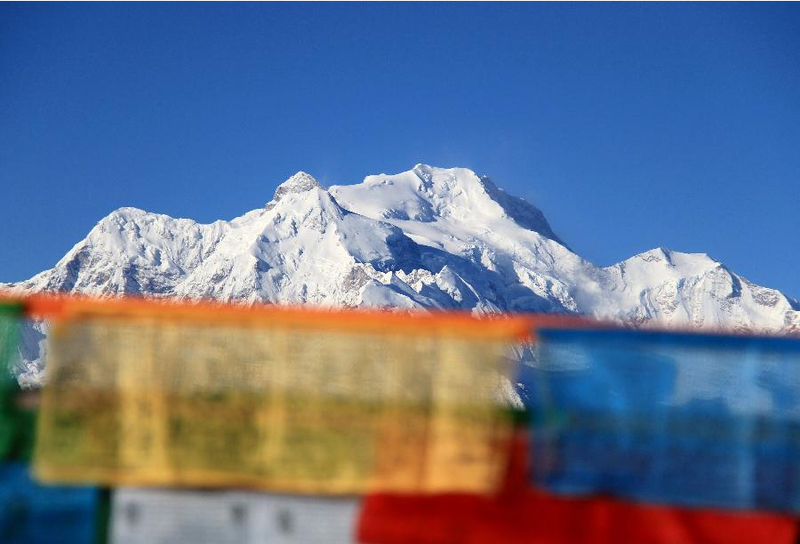 Mount Xixabangma – Shishapangma, also called Gosainthān, is the fourteenth highest mountain in the world and, at 8,013 m (26,289 ft), the lowest of the eight-thousanders. 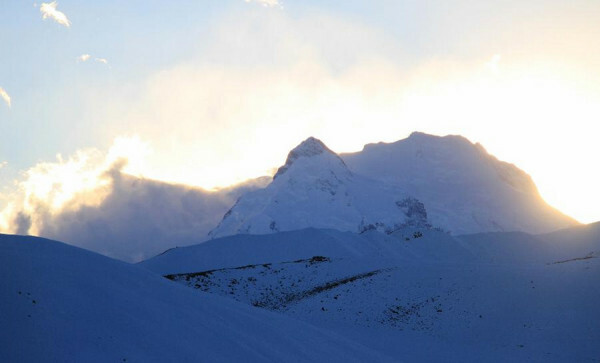 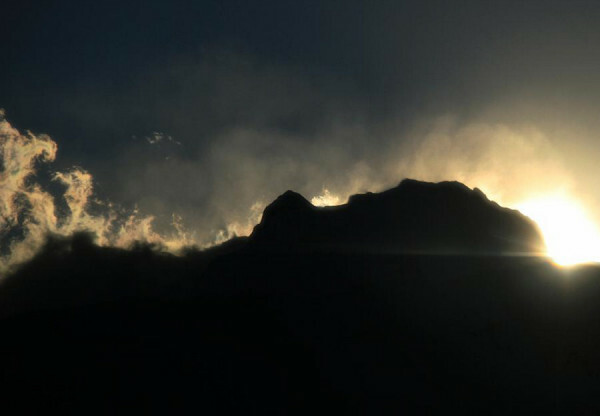 It was the last 8,000 metre peak to be climbed, due to its location entirely within Tibet and the restrictions on visits by foreigners to the region imposed by national Chinese and regional Tibetan authorities. Photos taken on Nov. 16, 2013 shows the scenery of Mount Xixabangma, Himalayas, Nyalam County, China, Tibet.